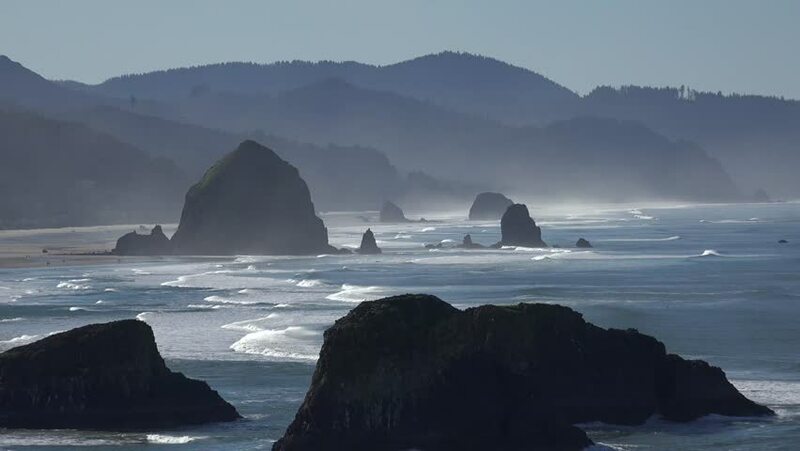 4k00:21Cannon Beach Oregon. A Panoramic View from Ecola State Park. 4k00:16Aerial view beautiful scenery of Timah Tasoh Lake during sunrise, with dramatic rolling cloud formation. 4k00:20A view on Pfeiffer beach in famous Big Sur, home of the keyhole arch and a purple sand beach. hd00:26Icebergs on arctic ocean in Ilulissat, Greenland. The fisherman drives their boats between this icebergs.